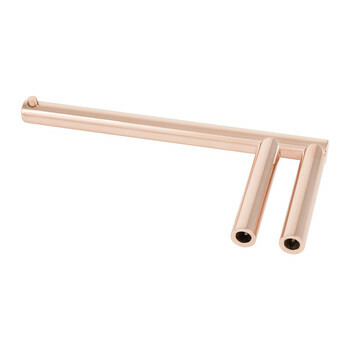 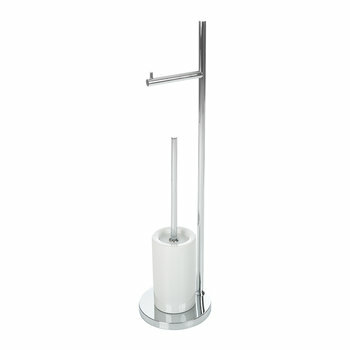 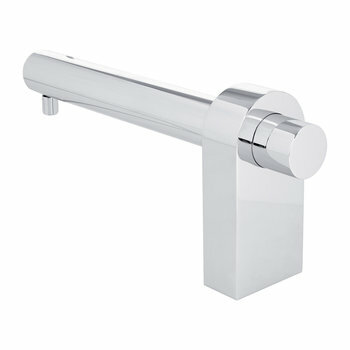 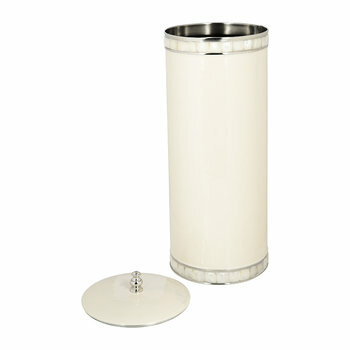 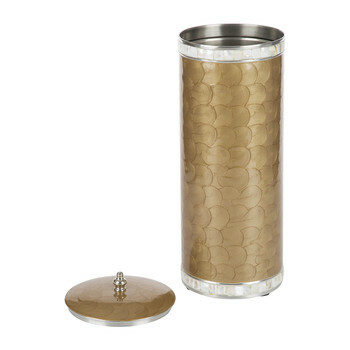 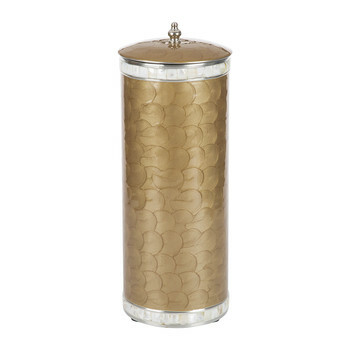 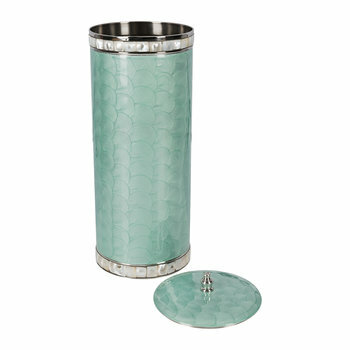 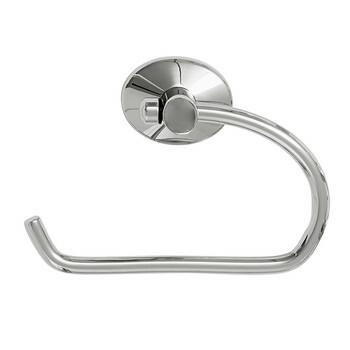 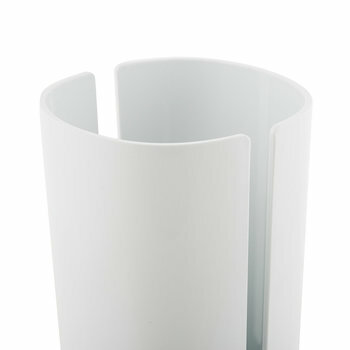 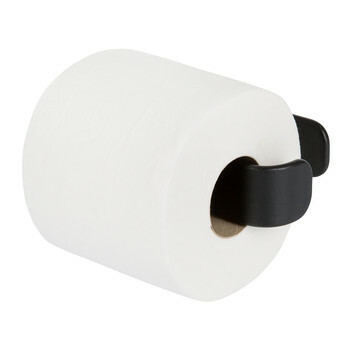 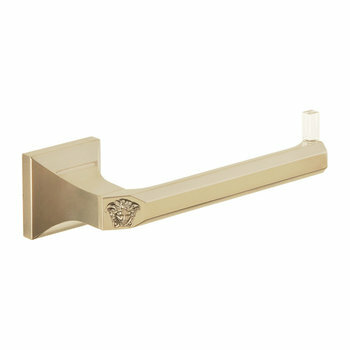 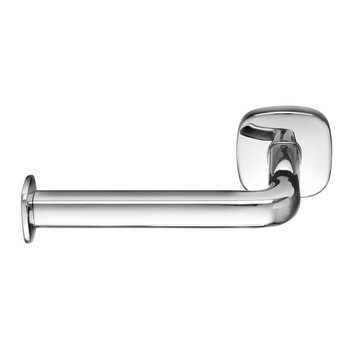 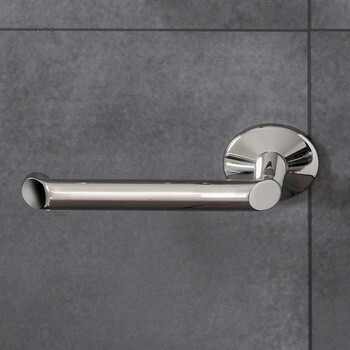 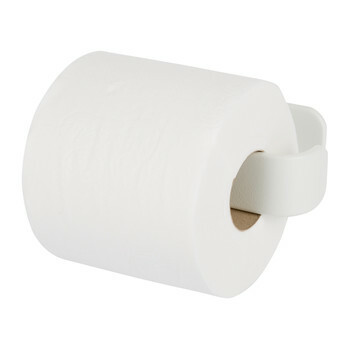 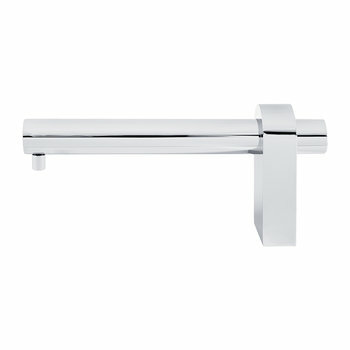 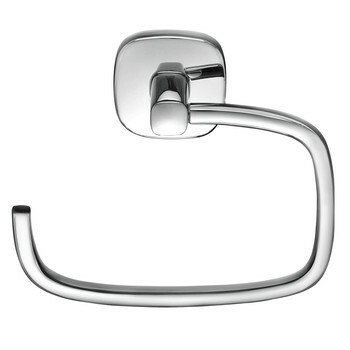 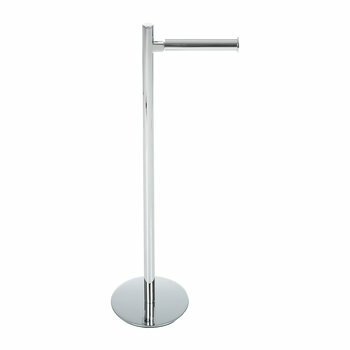 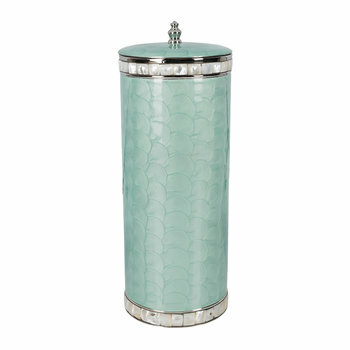 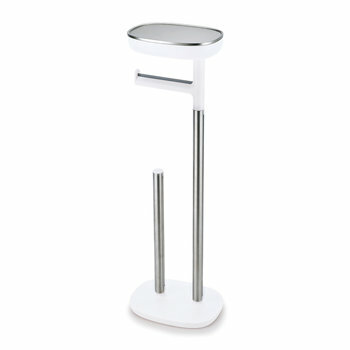 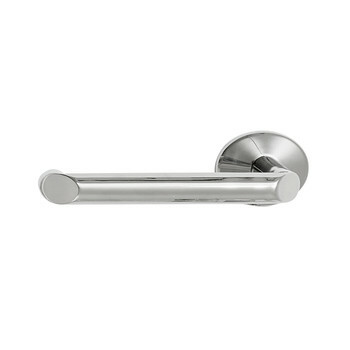 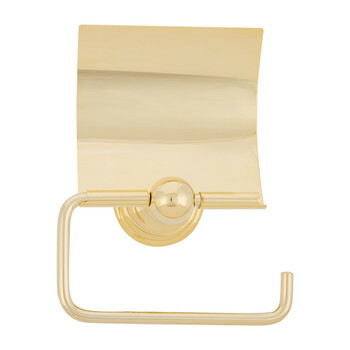 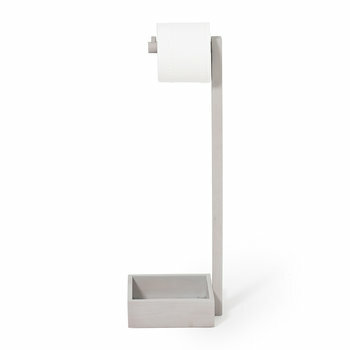 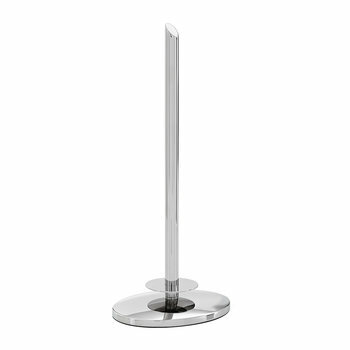 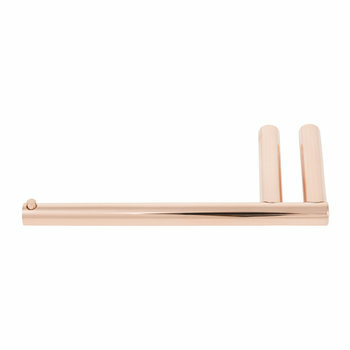 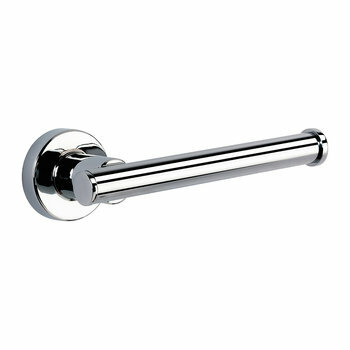 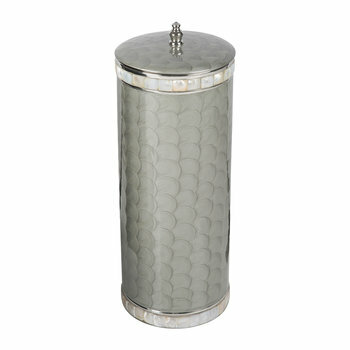 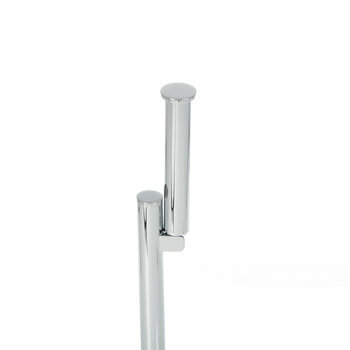 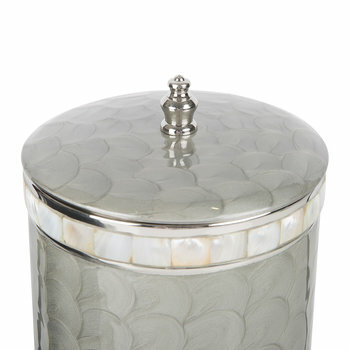 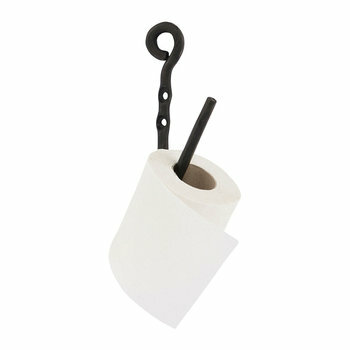 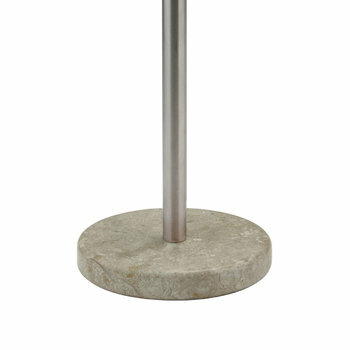 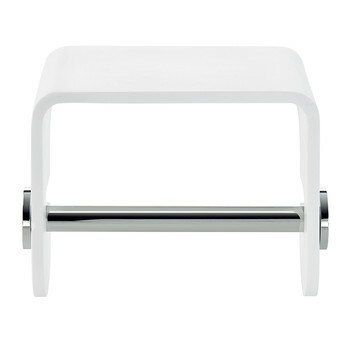 Reinvigorate your bathroom with our selection of luxury toilet roll holders. 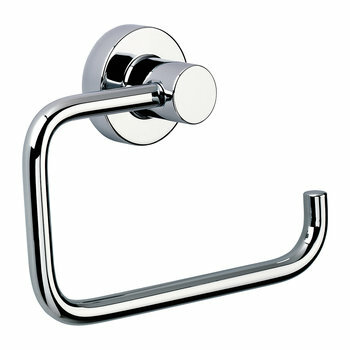 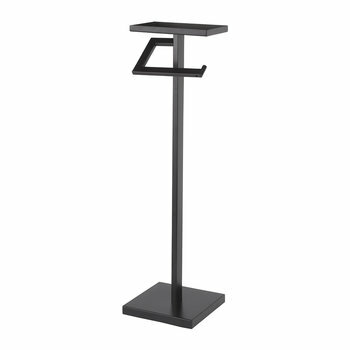 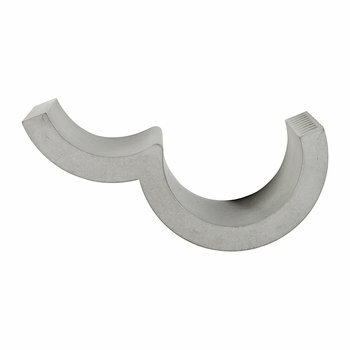 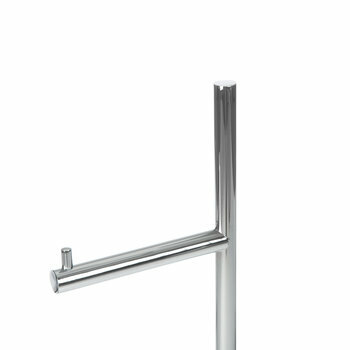 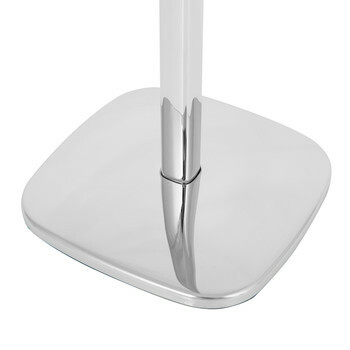 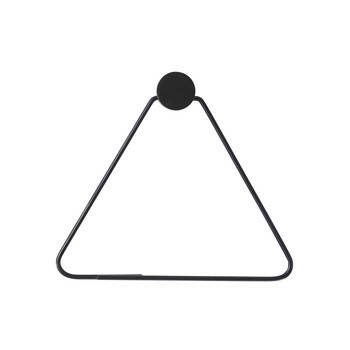 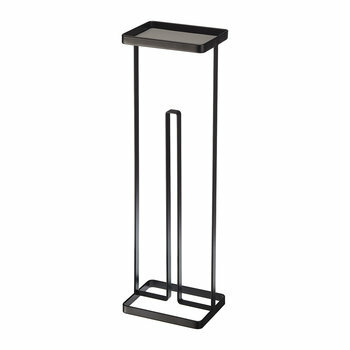 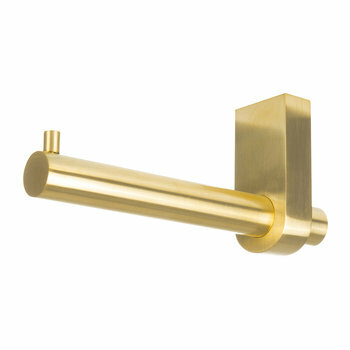 Innovative shapes replace the traditional holder, with crisp edges, designer finishes and clean lines. 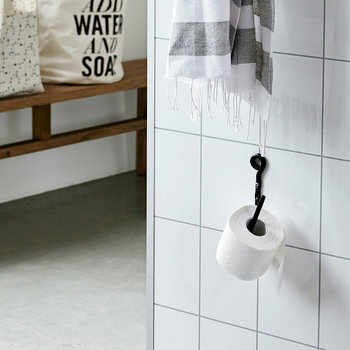 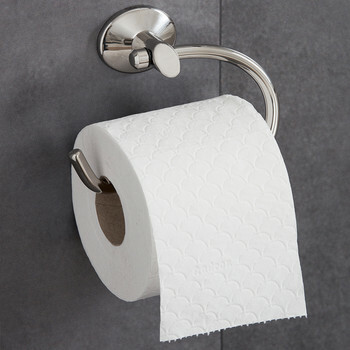 Designed to hold an individual toilet roll, simply mount to the wall to keep a bathroom clutter free, or showcase a free standing holder to stash several ...spare rolls. 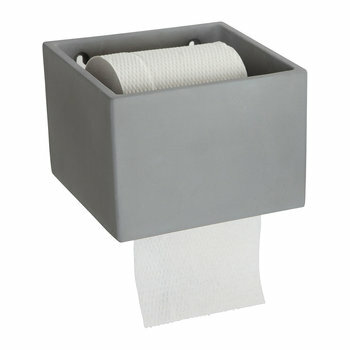 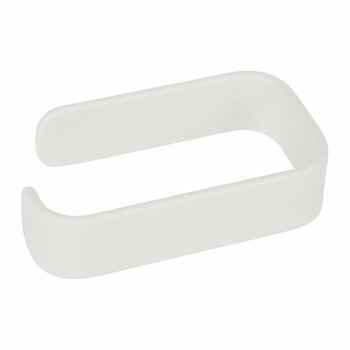 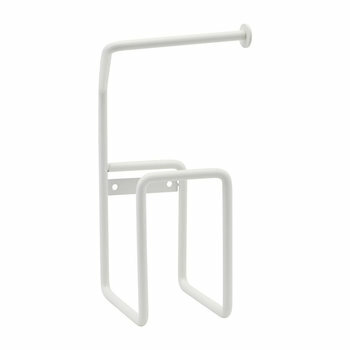 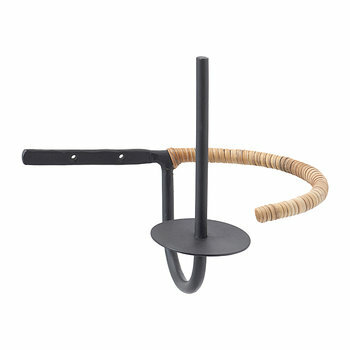 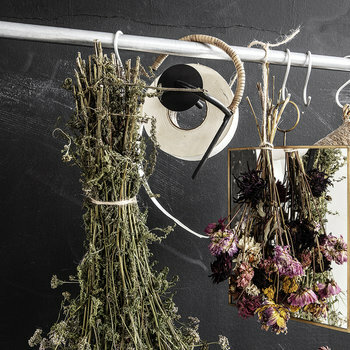 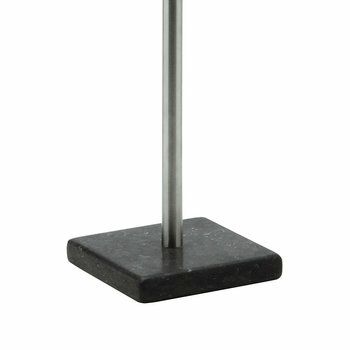 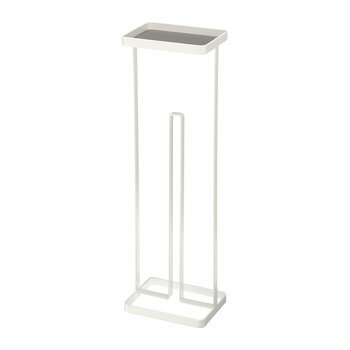 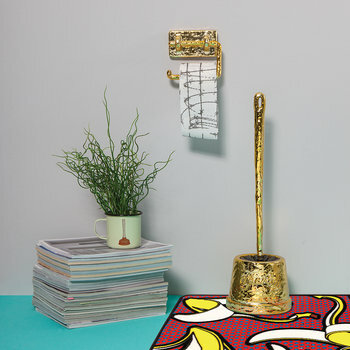 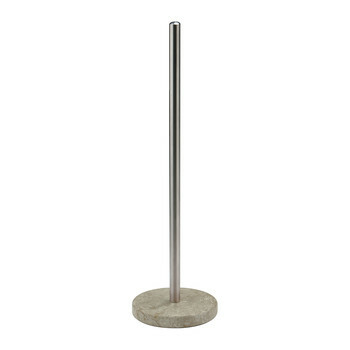 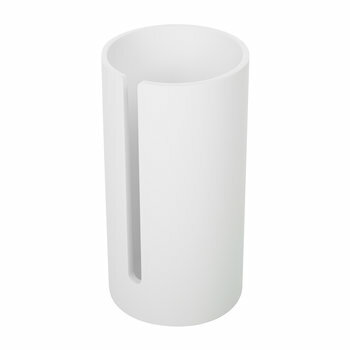 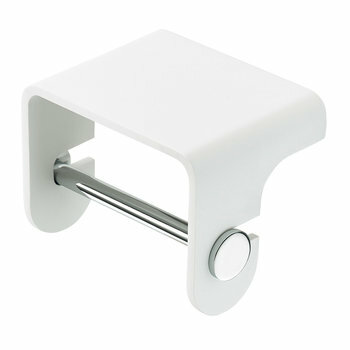 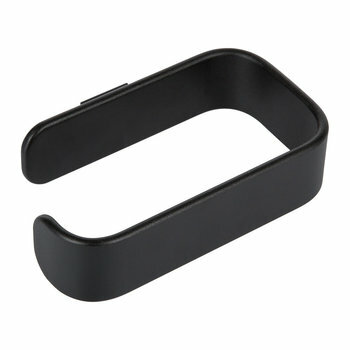 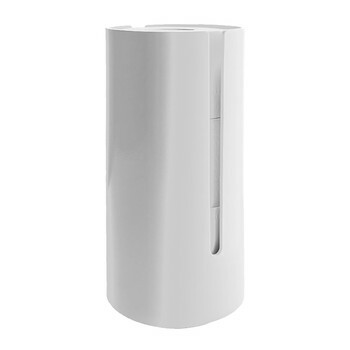 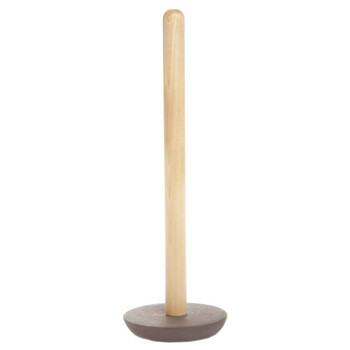 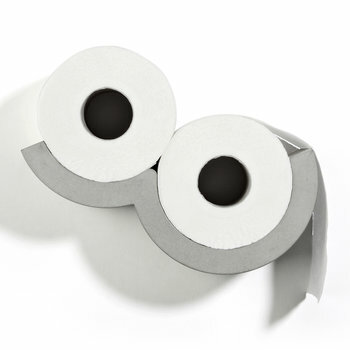 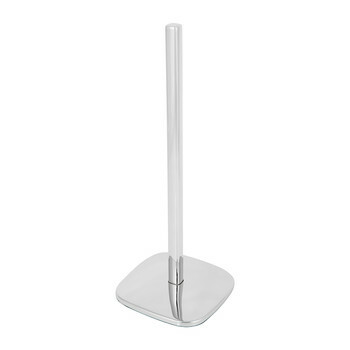 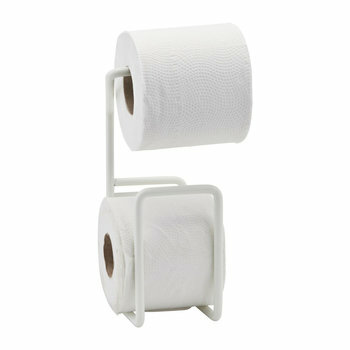 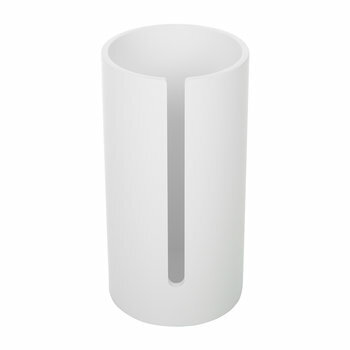 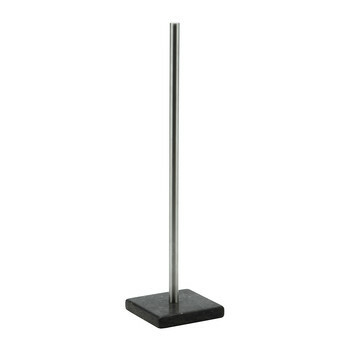 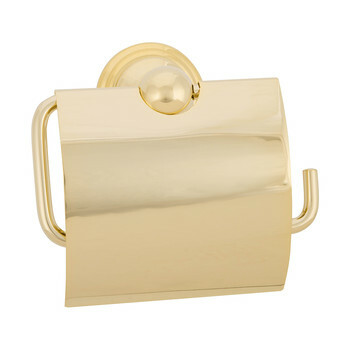 Reinvigorate the small details with our selection of toilet roll holders. 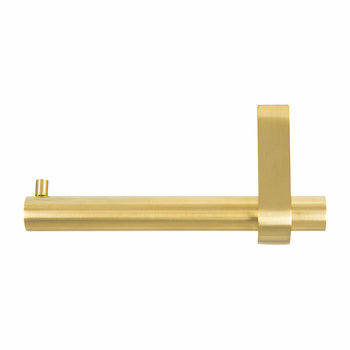 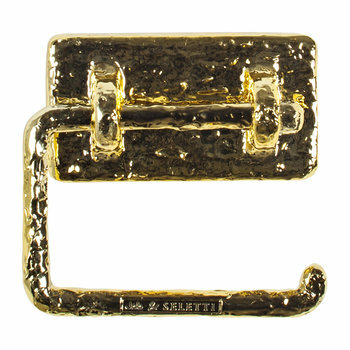 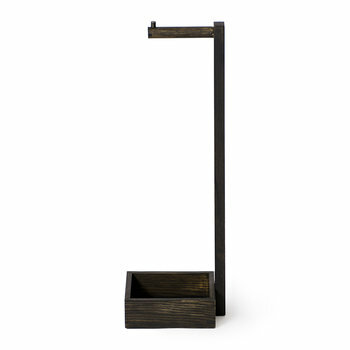 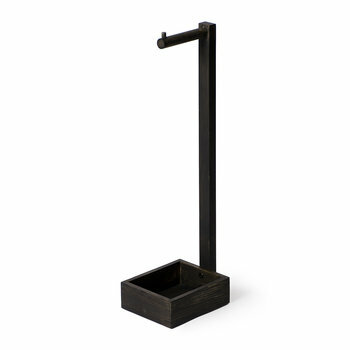 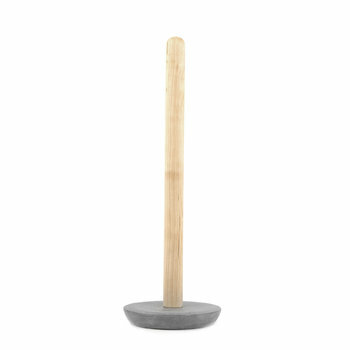 Innovative shapes replace the traditional holder, with crisp edges, rustic finishes and clean lines. 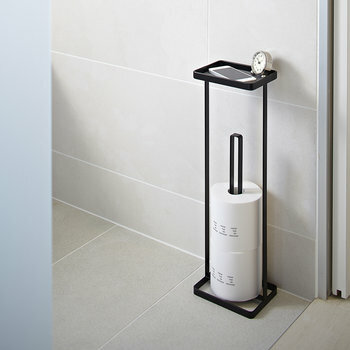 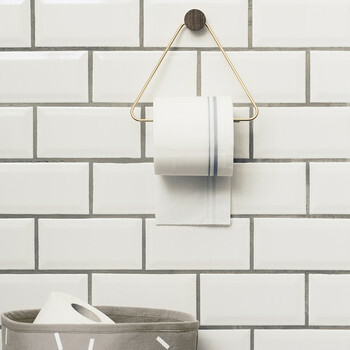 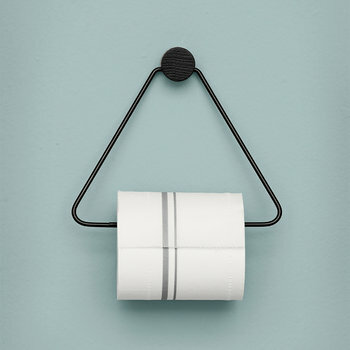 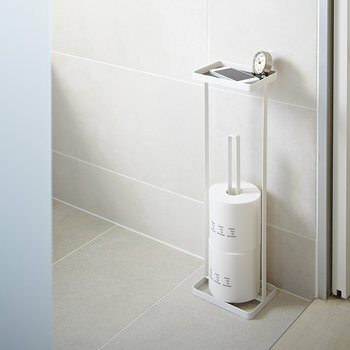 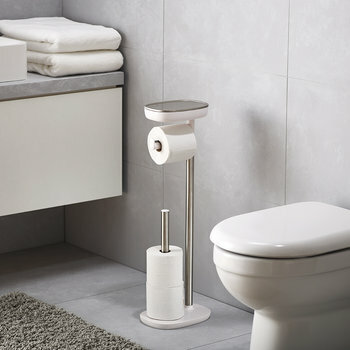 Designed to hold an individual toilet roll, simply mount to the wall to keep a bathroom clutter free, or showcase a free standing holder to stash several spare rolls. 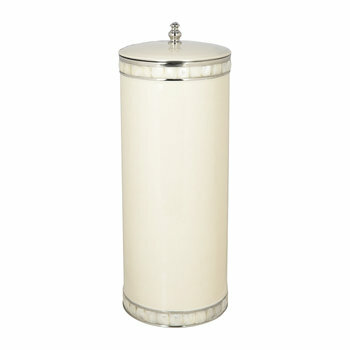 A classic essential that has been transformed to suit any setting, coordinate a room with complementing bathroom storage solutions.